Transitioning between carpet tile and hard surfacing has never been simpler! Our Loose Lay vinyl tiles and planks mimic carpet tile characteristics with a thickness of 0.197" (5mm). This uniformity eliminates any transitioning between the two materials. Additionally, the acoustic properties are enhanced, comfort under-foot increased, and installation made easier. Virtually the entire our collection of over 160 patterns and colors is available in this format. The reconfigured designs offer a seemingly endless opportunity for creativity as hard and soft surfaces are matched and intermingled. 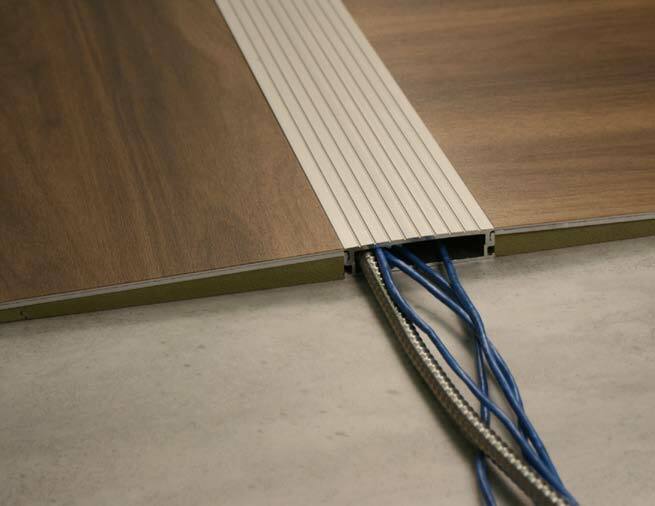 With the option of a non-adhesive installation, under-floor cabling and pipes remain accessible. Non-permanent areas are easily reconfigured or re-purposed. Inter-play of materials - consistency in height between carpet tiles and our Loose Lay tiles and planks increase function and creativity. 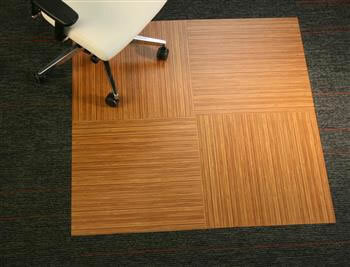 Tiles may be embedded in the carpet as chair pads or transitioned seamlessly in doorways or corridor thresholds. 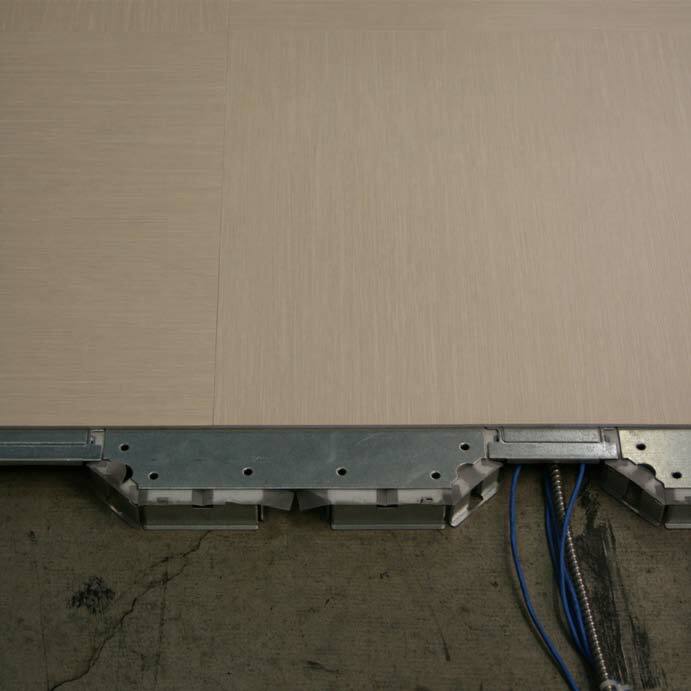 Sound dampening enhanced - Increased acoustic properties reduce the amount of noise transfer between floors in high rise situations and help manage sound in open spaces. Flexible in all applications - Product is well suited to heavy traffic, commercial use and rolling loads when used with a pressure sensitive adhesive. When Loose Lay is to be subjected to heavy rolling loads the direct glue down method is recommended.